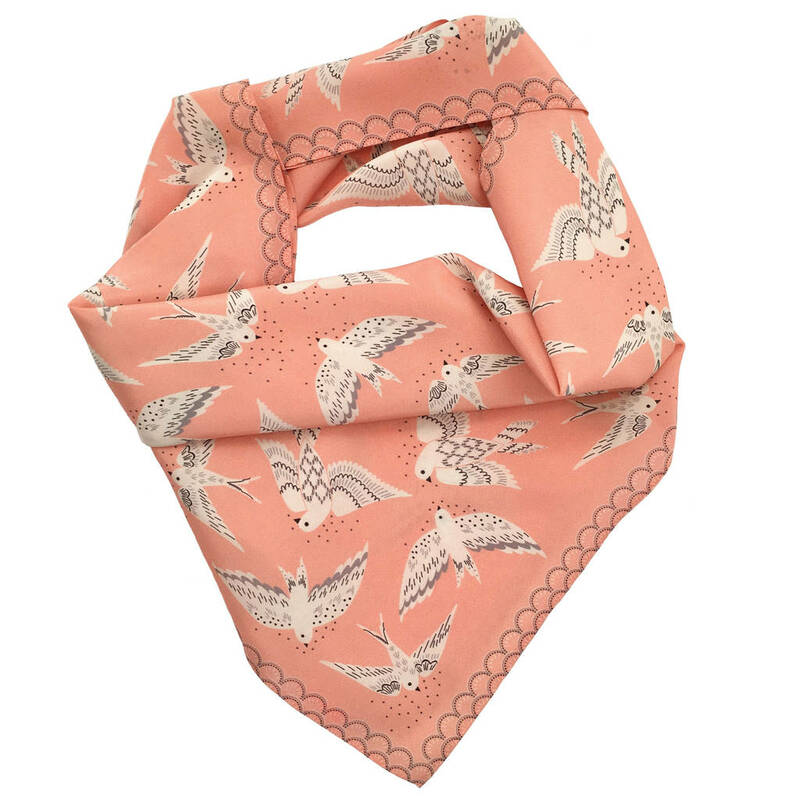 Printed silk square neck scarf for women with illustrated bird pattern. Can tied easily round your neck. 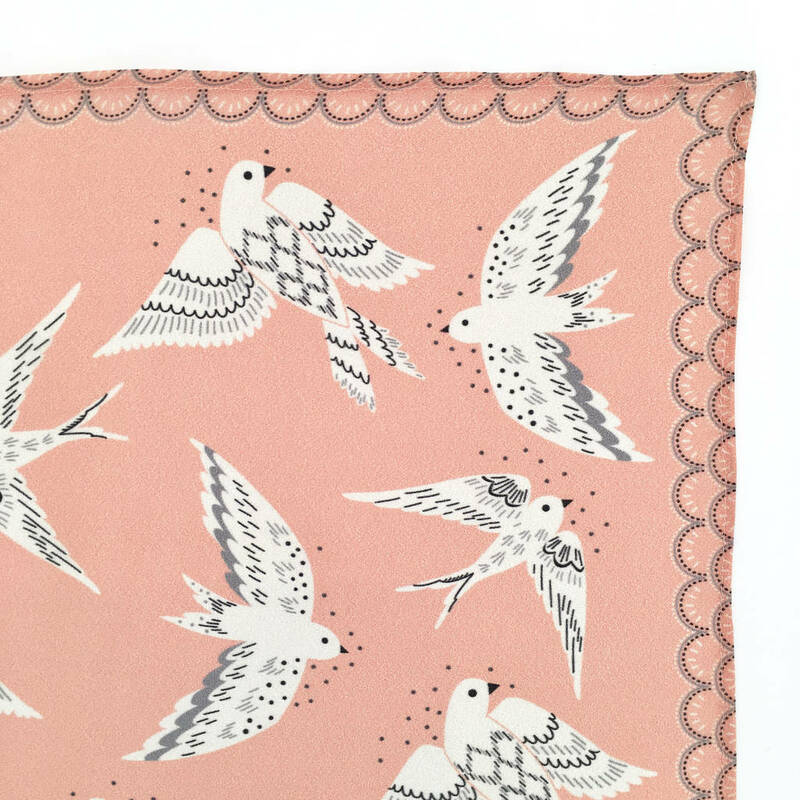 This scarf makes the perfect Birthday gift. 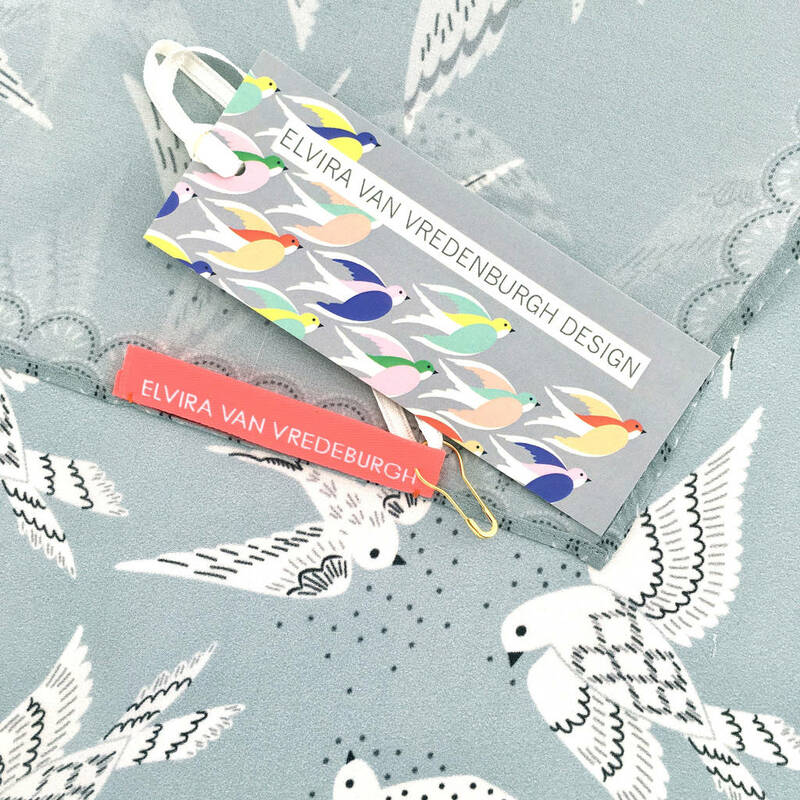 'Birds hanging' silk scarf in gorgeous coral or dusty blue. 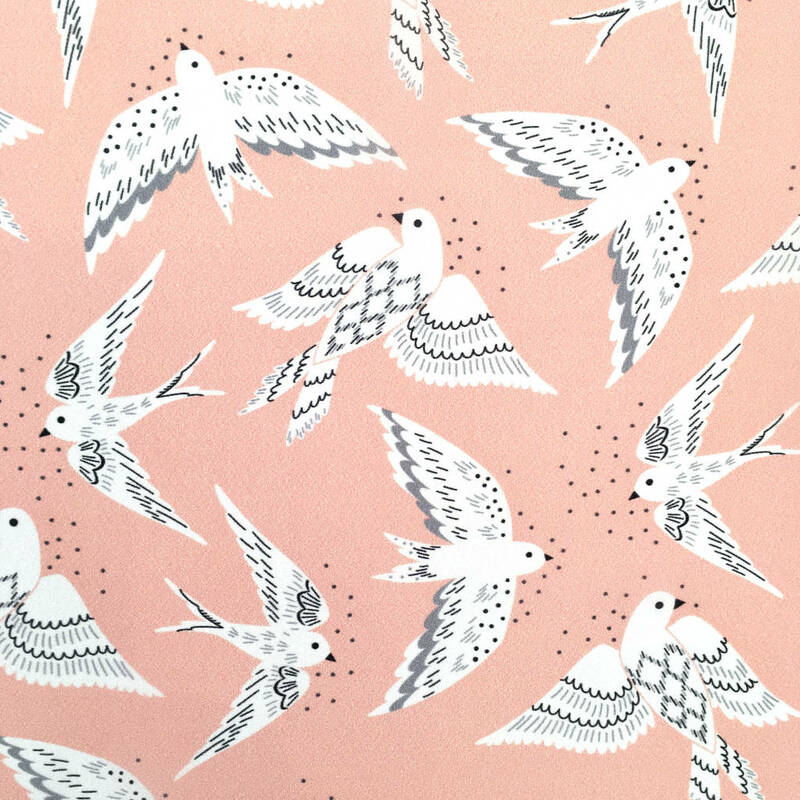 This design is taken from one of my bird illustrations. 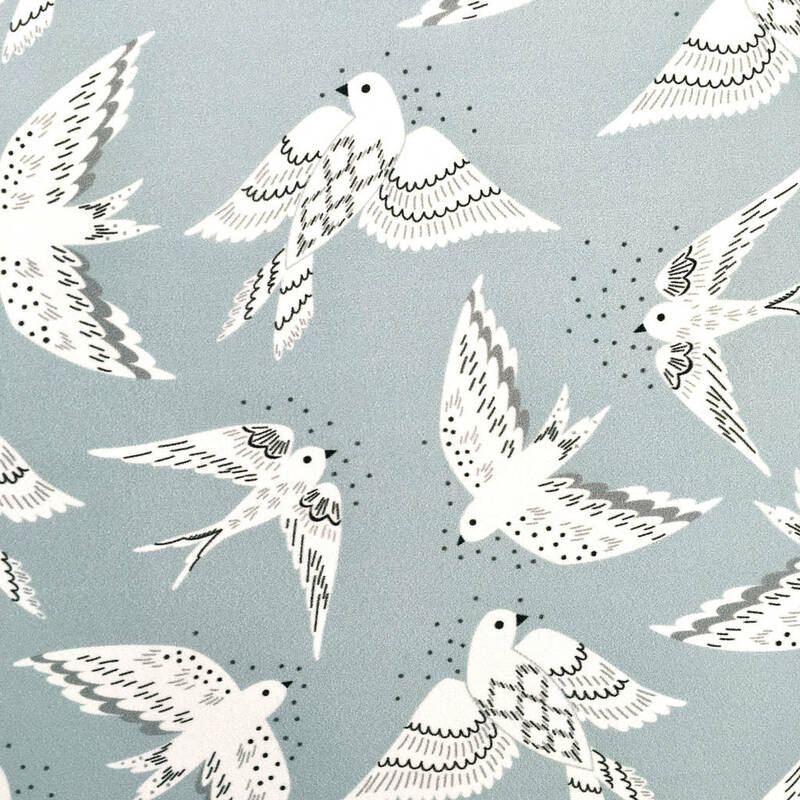 Vintage inspired, yet modern pattern with gorgeous soft colours. I can do free gift wrap. Add this option to your order and I will make the price tag is taken of. Your scarf will be wrapped in tissue followed by a sheet of my wrapping paper. 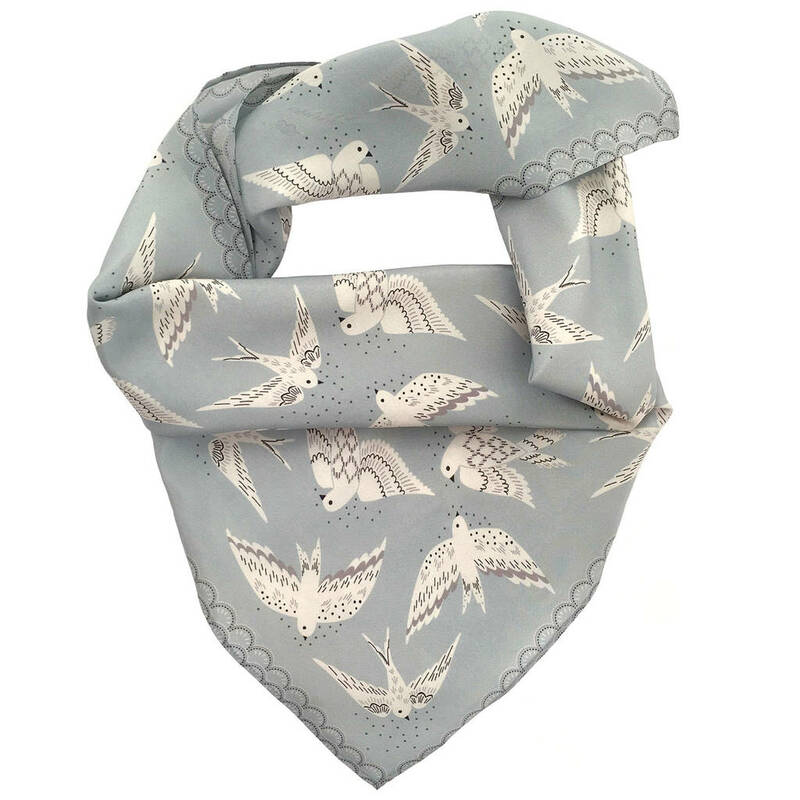 Printed in the uk on 100% silk crep de chine.